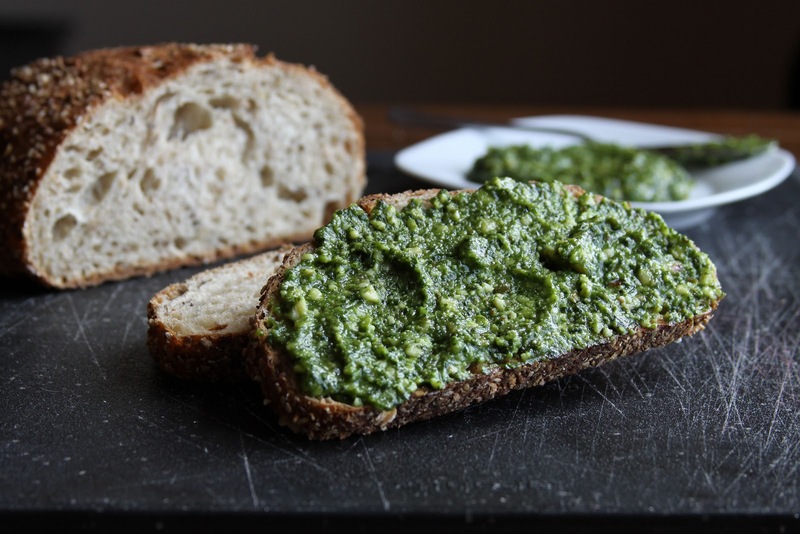 One of the things I always have in my kitchen is a big jar of home made pesto. 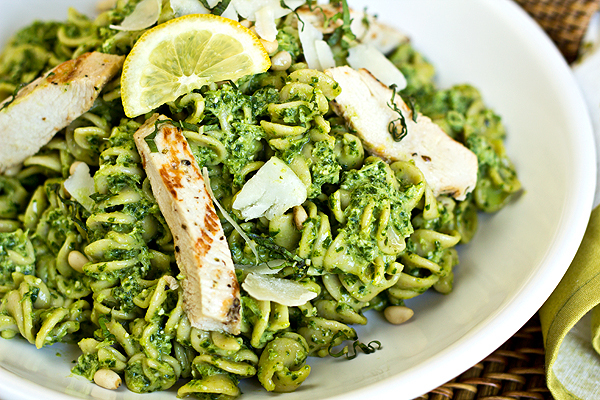 Pesto to me is like that extra bliss flavor on my tongue. 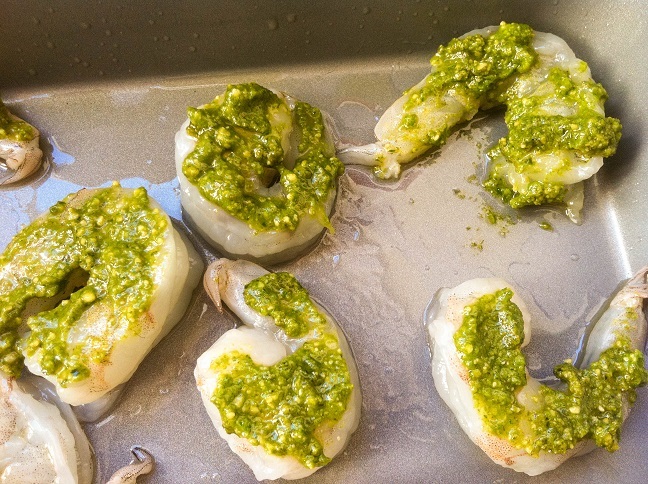 It doesn’t matter if you’re preparing lasagna, shrimps, a grilled cheese sandwich or pasta, pesto is that cherry on the pie on my favorite chicken, cheese and fish recipes . Now although many manufacturers are offering quiet a collection of different flavor pestos, I couldn’t find the one with the ‘WOW!! !’ factor so I decided to just create my own Perfect Pesto recipe. 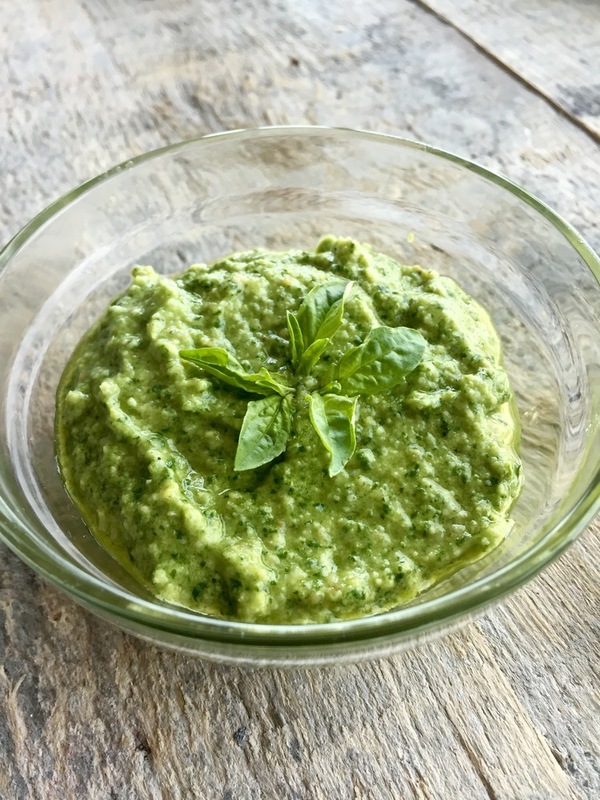 Now go ahead, feel free to use the recipe because as I have learned, all good things in life must be shared.This easy, beautiful pesto recipe is absolutely bursting with fresh herby flavour. 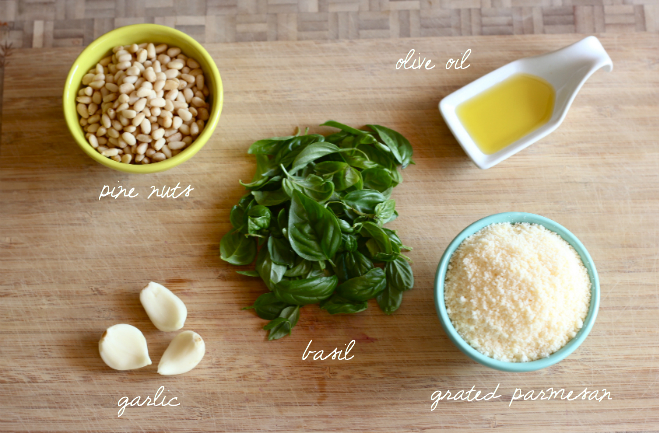 Directions: Place all ingredients in food processor. Blend until smooth. 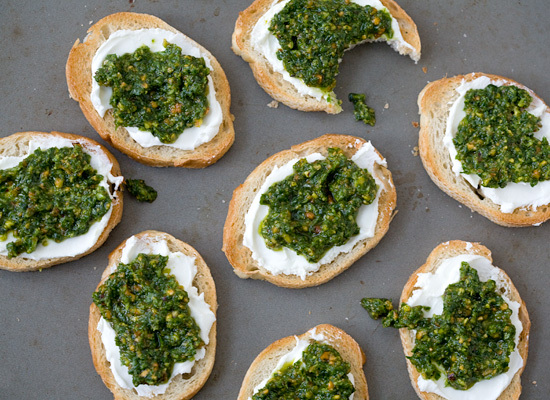 Pesto should be thick, not runny. 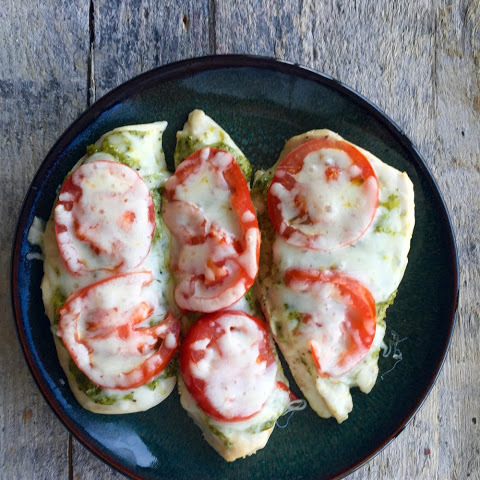 Use on sandwiches, wraps, or on this pesto baked chicken recipe. Devine. 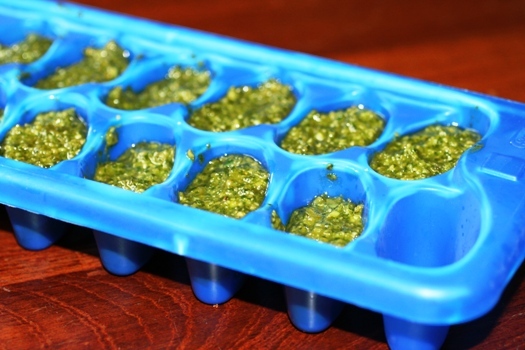 I do love pesto.As a freezer fan –the frozen pesto is superb!